The management of the patient fears and pain is one of the most important aspects of dentistry, and a key factor for a safe and effective dental treatment. However, although there is still no recipe against fear, dentists can take nonpharmacological measures against these problems. 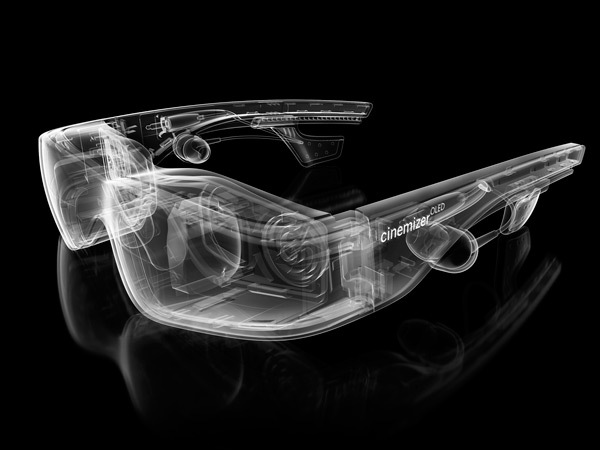 With Cinemizer glasses, you can watch a movie, listen to music or watch a television series during dental treatment, preventing annoying noises, and improving patient comfort. For children with fear and anxiety to visit the dentist does not have to be a bad experience. The nitrous oxide sedation is a very safe technique that is used for a long time in the United States and has been introduced some years ago in Spain. Nitrous oxide is a gas mixture administered through a nasal mask that produces a relaxing effect without losing consciousness, so that the child can assist in the treatment feeling safer and peaceful. 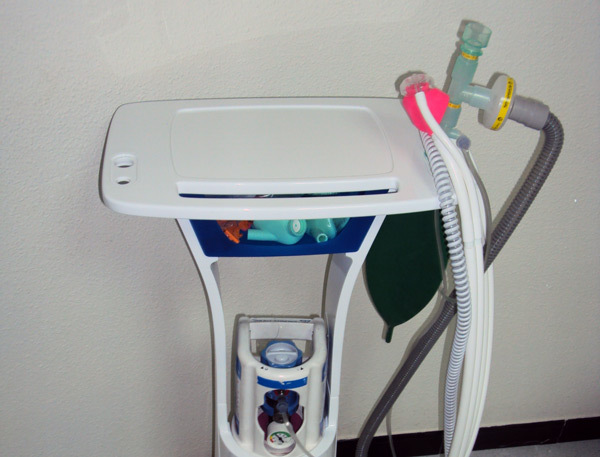 Administration of this gas does not replace the need for local anesthesia, but it avoids the inconvenience that might occur during the placement of it. The nitrous oxide sedation is completely safe, as the gas is absorbed and eliminated quickly and the patient is awake at all times, keeping all natural reflexes. 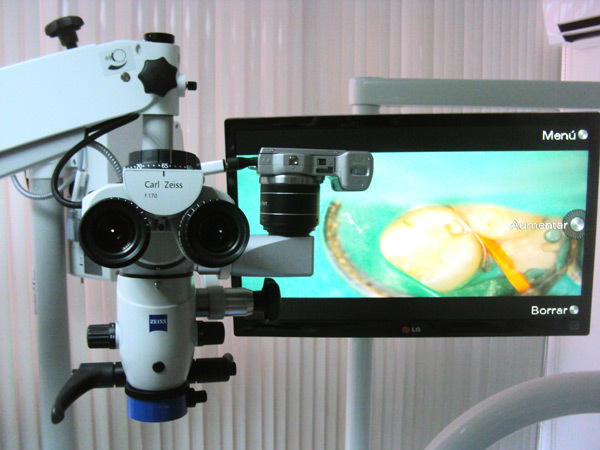 With the use of the microscope, in Clinica Dental Prario we have the ability to document clinical cases with photos and videos that let us explain to our patients in a didactic way the different phases of treatment.